PSD chairman Liviu Dragnea has been hospitalized since Saturday when he complained of back pains while attending the internal elections of the PSD Ilfov organisation. He interrupted his press conference and asked for the doctors’ help. On Sunday, Dragnea was supposed to attend the internal elections in the Braila county organisation of the PSD. 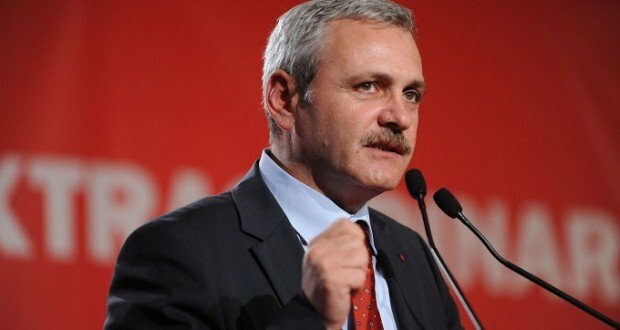 Dragnea announced he would not be able to go to Braila anymore. Doctors decided to keep him in hospital for observation, to run further checks. 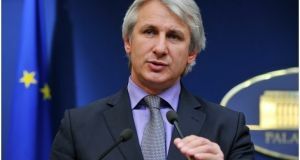 PSD secretary general Codrin Stefanescu said Dragnea is suspect of double herniated disc and that he might need surgery. The PSD leader seemed to have been complaining of back pains. “It is a double herniated disc, a problem at his neck. Anyway he must stay in bed in the next days, it is mandatory”, Codrin Ştefănescu told Antena 3. 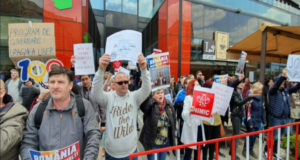 However, Dragnea’s medical problems show up while the PSD chairman was expected to come for hearings in the fictitious hiring file at the High Court on Monday. On February 19, the magistrates of the High Court of Cassation and Justice decided the 5-judge panel must hear again Liviu Dragnea, and set the court hearing for March 18. Other two defendants in the Teleorman fictitious hiring case will be also heard, along with other five witnesses. It was actually Liviu Dragnea himself who announced through his lawyers that he would like to make statements before the judges. 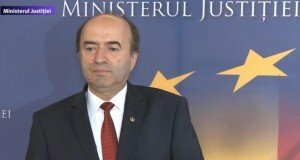 Anti-corruption prosecutors also asked for Dragnea’s hearing.